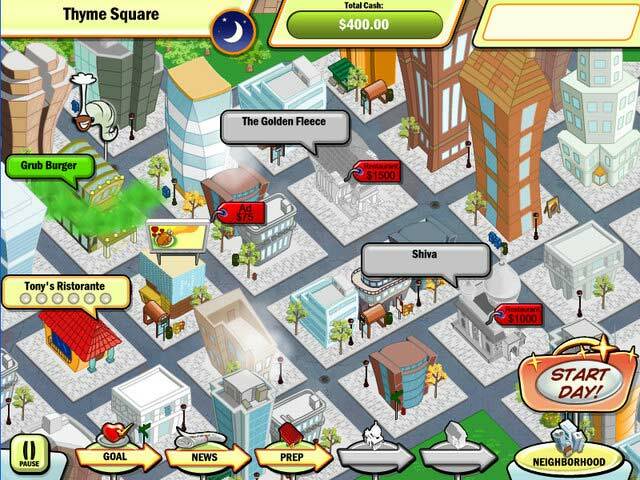 Download Mac DinerTown Tycoon Game Windows 7 Games! 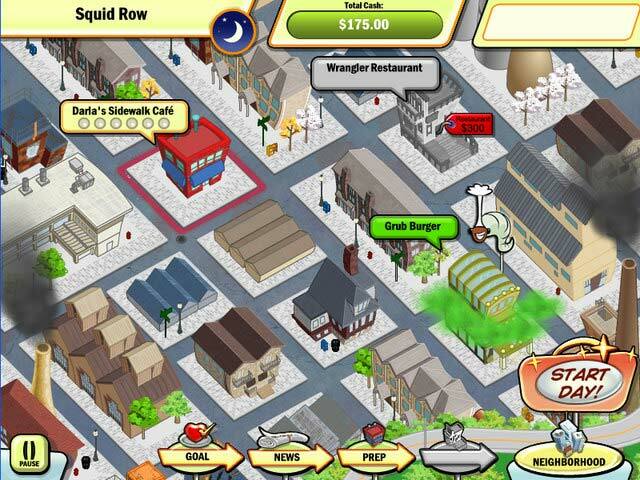 The evil Grub Burger fast food chain has bribed their way into DinerTown and is threatening to drive out the local diners with their cheap prices, sneaky tactics and the mysterious Ingredient X! 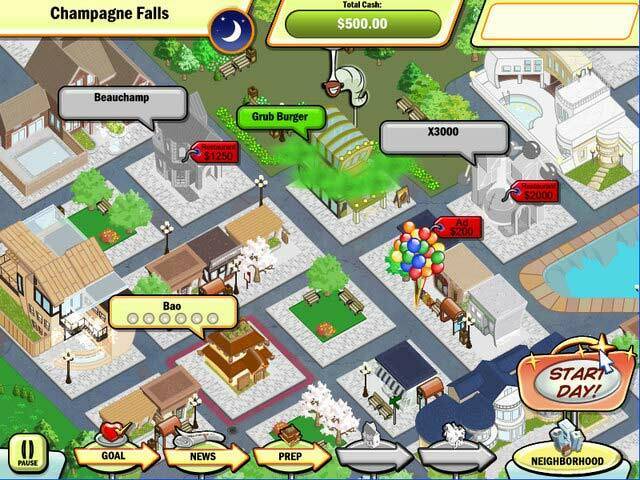 Use your restaurant savvy and business smarts to succeed in this exciting Time Management game. 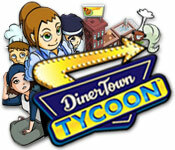 Bring wholesome food and local eateries back to DinerTown to give Grub Burger the boot once and for all in DinerTown Tycoon!